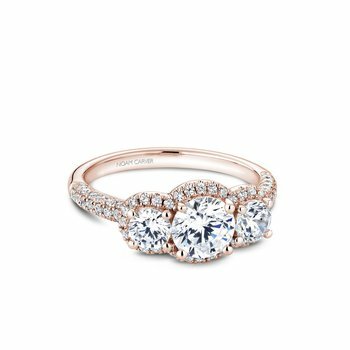 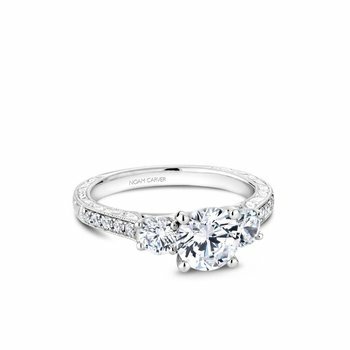 *Ring price may not include center stone. 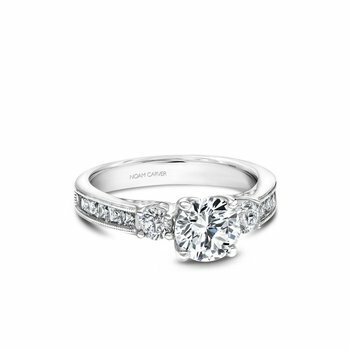 Price varies based on metal type. Please call for more information. 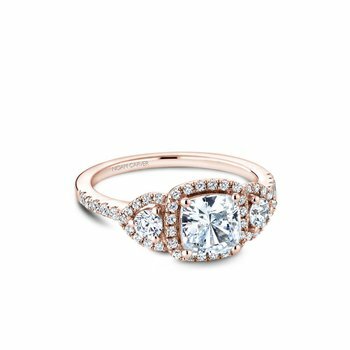 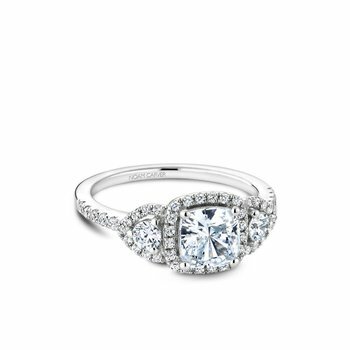 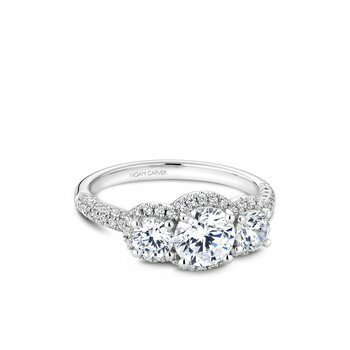 The three stone engagement ring is a timeless statement of elegance and beauty. 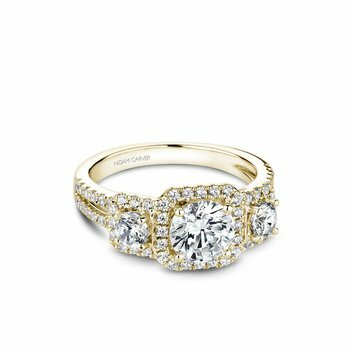 Our three stone rings are available in every diamond shape, including princess and emerald three stone rings, as well as all fancy shapes such as pear side stones with any center diamond, or any diamond combination you may desire. 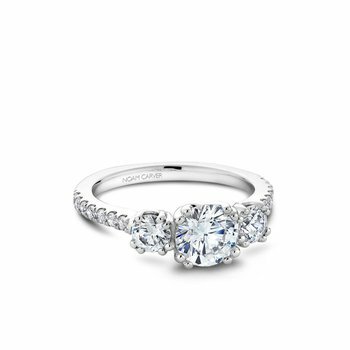 Visit our Walnut Creek and Santa Clara/San Jose jewelry stores to discover your perfect three stone engagement ring.